This month, the seven of us have teamed up to give one of our lovely readers a Kiel James Patrick bracelet (any bracelet of the winner's choice, $40 or under) and $15 store credit to Brenda's Etsy Shop! One of my personal favorites by KJP. Buy here. 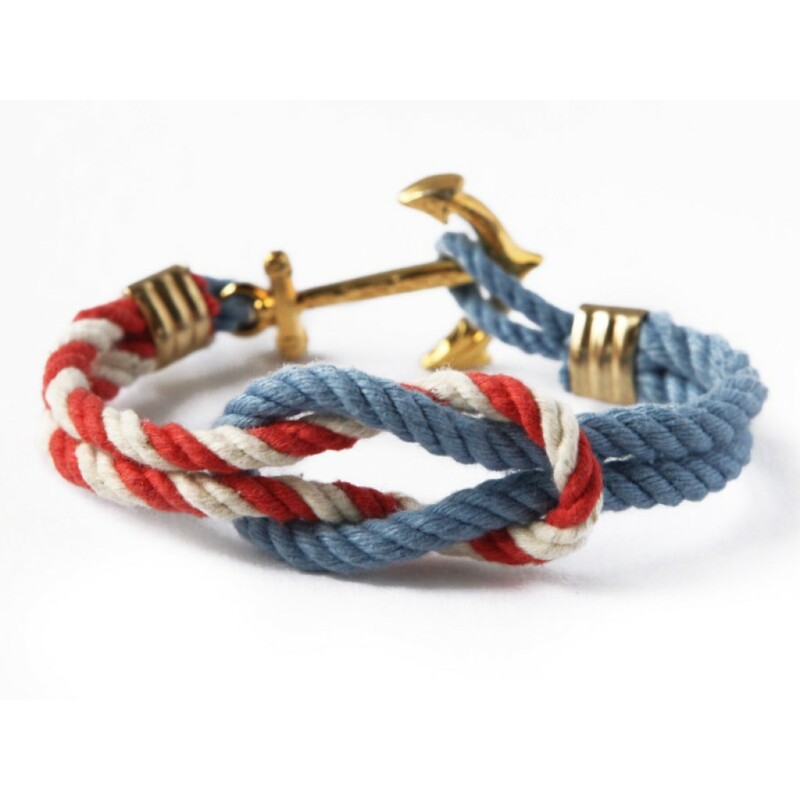 Enter below for your chance to win the bracelet and store credit!